Gibsons is perhaps most famous for being the home to the long running CBC program “the Beachcombers” but less well known is the fact that Gibsons has some of the best drinking water in the world. This isn’t just my opinion – it’s an actual fact. In 2005, the Town of Gibsons was awarded the gold medal in the coveted Berkeley Springs International Water Tasting. It’s the largest water tasting competition in the world. 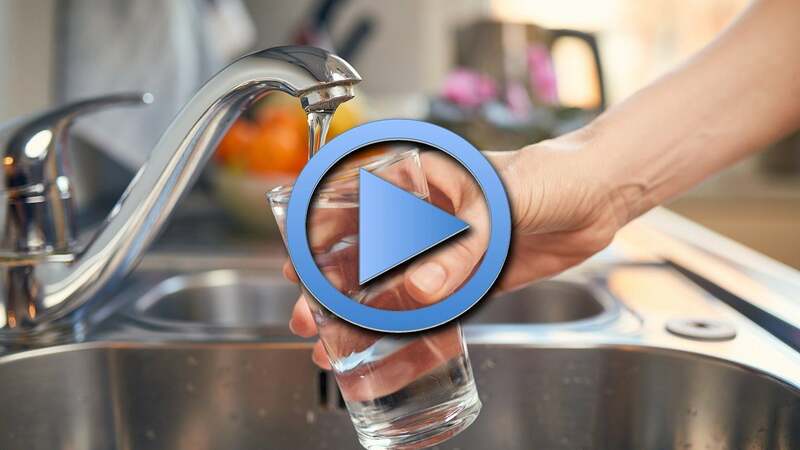 More than a decade later, a large portion of the homes in Gibsons still have this pure, delicious, aquifer water delivered directly to their kitchen taps. In a world where we’re inundated with warnings about the additives and chemicals we ingest, it’s refreshing to know that Gibsonites receive the best version of the most important element on the planet. Is our award-winning water simply an odd piece of local trivia? Or is it something you’re still proud of? Leave me a comment on my Facebook page and let me know.